Our services start with your arrival at the resort. Welcome drink on arrival, Check-in at the hotel and enjoy the rest of the day at leisure. (Optional Tour – Jet Skiing and Banana Ride, Wind Surfing, Rent a Motorbike, Scuba Diving etc. The same can be booked online while or after booking the package) Overnight at the hotel. 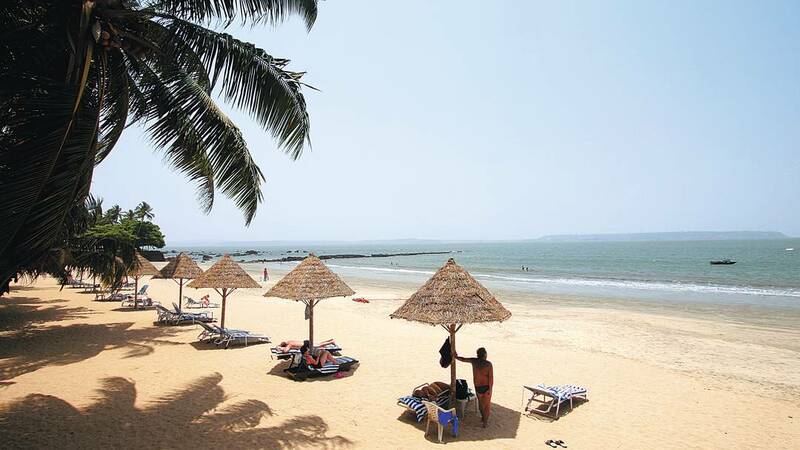 After breakfast proceed for half day sightseeing tour of South Goa visiting Old Goa Churches, Dona Paula Beach, Miramar Beach (Optional Tour – Jet Skiing and Banana Ride, Wind Surfing, Rent a Motorbike, Scuba Diving etc. The same can be booked online while or after booking the package) Post tour return to hotel and enjoy the rest of the day at leisure. Overnight at the hotel. After breakfast, enjoy the rest of the day at leisure. (Optional Tour – Jet Skiing and Banana Ride, Wind Surfing, Rent a Motorbike, Scuba Diving etc. The same can be booked online while or after booking the package) Overnight at the hotel. No room booking or any land arrangement has been made yet. Bed type and room confirmation is subject to availability upon booking is made. 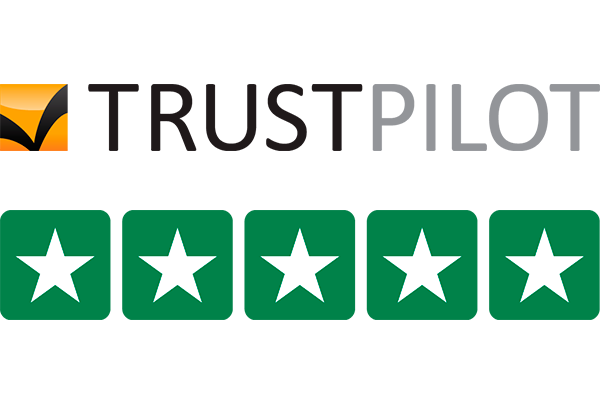 Rates/Rooms/Seats/Flights are subject to availability at the time of Booking. Airport/Railway Station transfers from Thivim or Karmali railway station or Dabolim airport. Well-appointed air conditioned rooms with LCD Tv, fridge, tea/coffee maker, electronic safe, and iron & Ironing board. Package meals on buffet or fixed menu basis included. One half day sightseeing trip to old Goa churches, Dona paula, Miramar. Free use of gymnasium, recreation area and swimming pool. Free use of wifi in all rooms and in public areas. 10% discount on spa facilities. Goa is visited by large numbers of international and domestic tourists each year for its beaches, places of worship and world heritage architecture. It has rich flora and fauna, owing to its location on the Western Ghats range, a biodiversity hotspot. Categories: Anniversary Special Packages, Cruise Packages, Honeymoon Packages, Incentive Group & Dealers Meet Holiday Packages, Stag Travel Packages, Teen Special Travel Package, Top Indian Holiday Packages, Goa.